As an interior design company based in New York City, we’re constantly finding ourselves inspired by the city’s restless energy, chic inhabitants and lively design scene. And while it’s no secret that our city is home to the best interior designers money can hire, how do you go about finding the right interior decorators for your specific project? To simplify your vetting process, we’ve compiled a handy list of go-to New York interior design firms and interior designers to help you get your project started in style. Because when it comes to hiring the best interior designer or decorator for your project, NYC has an overwhelming amount of options from high to low. Thomas O’Brien established Aero Studios in 1992, and has made a career of providing clients with luxurious, sophisticated home designs. His studio encompasses three distinct disciplines: architecture, interiors and product design, making an interior designer NYC who understands every aspect of a home redesign. From SoHo lofts to Hamptons beach houses, O’Brien’s team of interior designers bring a fresh, modern, and luxurious vibe to each space. The firm’s designs have been featured in a wide range of publications, including Architectural Digest, the Wall Street Journal, Veranda, Town & Country, The New York Times Style & Design section, House & Gardens, Elle Decor and Domino. 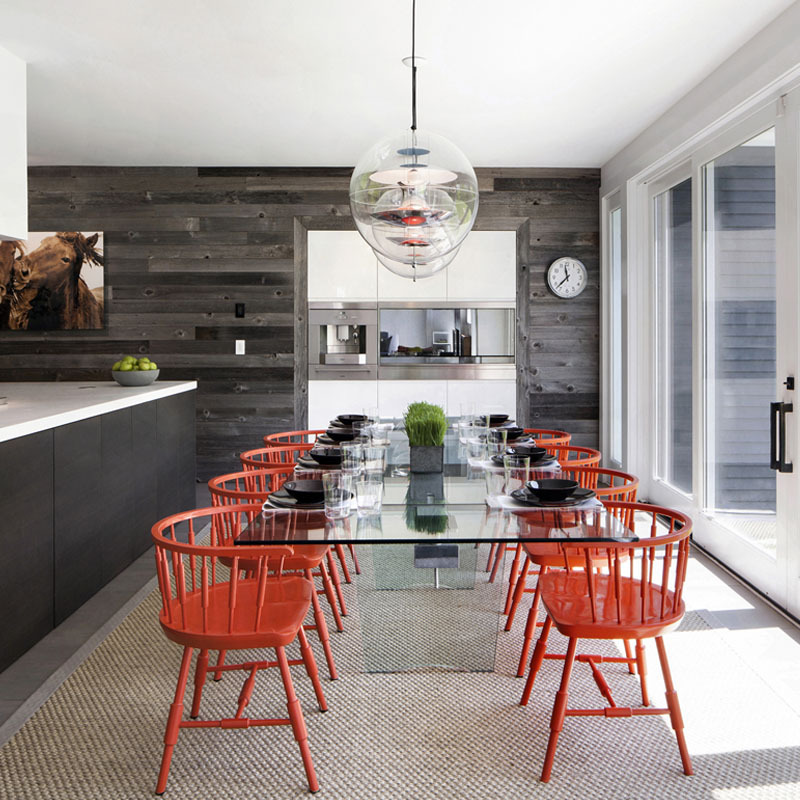 Though you’re certain to find interior designers in New York who’ve gotten their fair share of high-profile press coverage, a quick look through O’Brien’s portfolio illustrates what makes him such a standout design star. For the past 25 years, Victoria Hagan’s New American Classic look has been highly influential for interior designers. Her 26-person firm works on a wide range of luxury design projects, from sprawling country estates in Connecticut to apartments right off Central Park. When on the hunt for the best interior designers near you, it’s important to work with a designer who understands the complexities and nuances of projects both large + small. 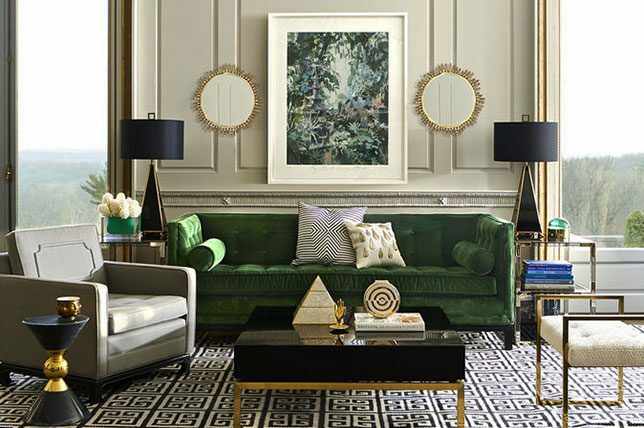 The luxury design firm has been widely recognized by publications including Town & Country, The New York Times, Elle Decor, Harper’s Bazaar, W Magazine, Vogue, Veranda, and most notably, Architectural Digest’s AD100 list – a terrific if not rare honor for such a small team of interior designer NYC. 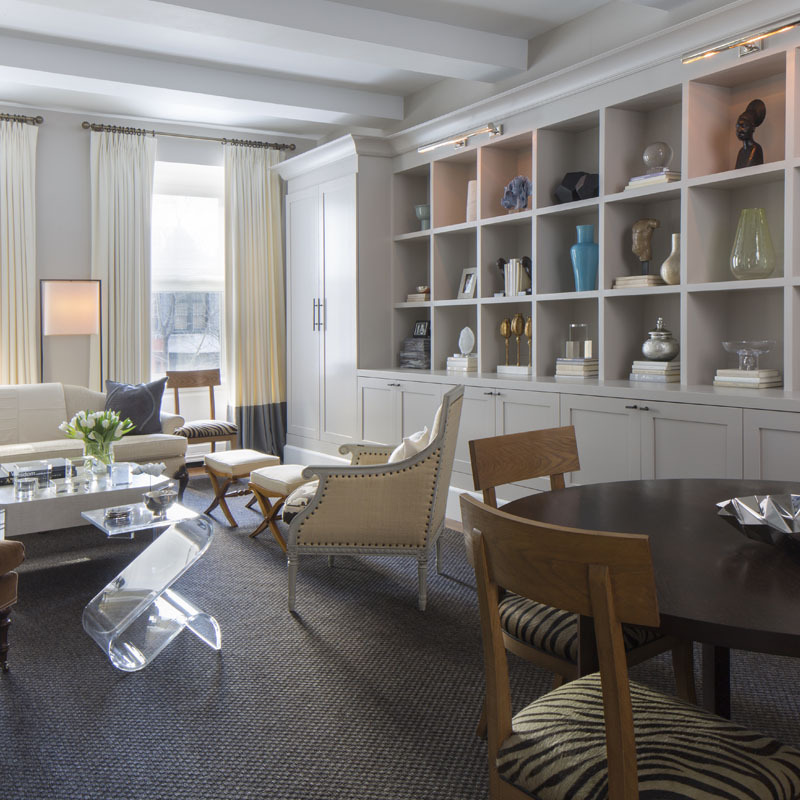 Established in 2000, the New York City based interior decorators at interior design firm Bella Mancini create bold, chic spaces for their clients that are full of life and subtle conversation starters that are unique to their client’s lifestyle to boot. Their glamorous yet moody and always eye-catching spaces exhibit high-quality designs, attention to detail and an adept hand at combining modern and traditional styles. Décor Aid has modernized the art of interior design. As one of the nation’s leading interior design firms, Décor Aid has transformed the industry by making luxurious design effortless and accessible for any budget. Begining with an initial free in-person consultation, your designer will help you define your needs and offer guidance on how to move forward with a detailed proposal with no minimum purchase. Our world-class team of interior designers were selected from the country’s most distinguished firms, and they bring an unparalleled level of expertise and personalization to every project. Décor Aid’s incredible home makeovers have been featured in ELLE DECOR, House Beautiful, New York Magazine, and more. A go-to interior decorator for many of Manhattan’s chicest, boldfaced names including the Lauder family, interior designer New York Brad Ford has a firm grasp on what makes a space sing, and has been at the forefront of the nation’s design scene since establishing his firm in 1998. One of the top New York interior design firms since it’s inception, Brad Ford continues to touch on the pulse of interior fashion with decadent, well-appointed homes full of inspiration. When looking for affordable interior designers NYC, keep in mind that good design that’s both functional and mesmerizing is money well-spent. 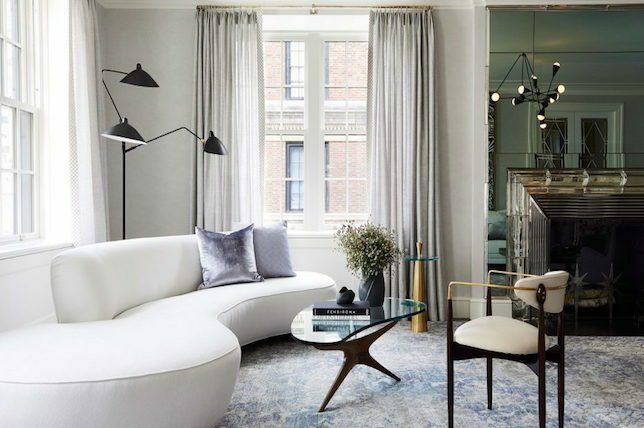 Owned and operated by Alexa Hampton, this New York City interior design firm creates stately and luxurious interiors for a wide range clients. Interior designer NYC Alexa Hampton has taken the reins from her father, Mark Hampton, and has since designed a wide range of properties, from Long Island mansions to TriBeCa apartments. The interior designers at Alexa Hampton boast both credentials and expertise which have been recognized by a wide variety of publications including Architectural Digest’s AD100 list, House Beautiful’s Top Designers list, Elle Decor’s A-List, and many others. Carrier and Company is run by the husband and wife duo, Jesse Carrier and Mara Miller. 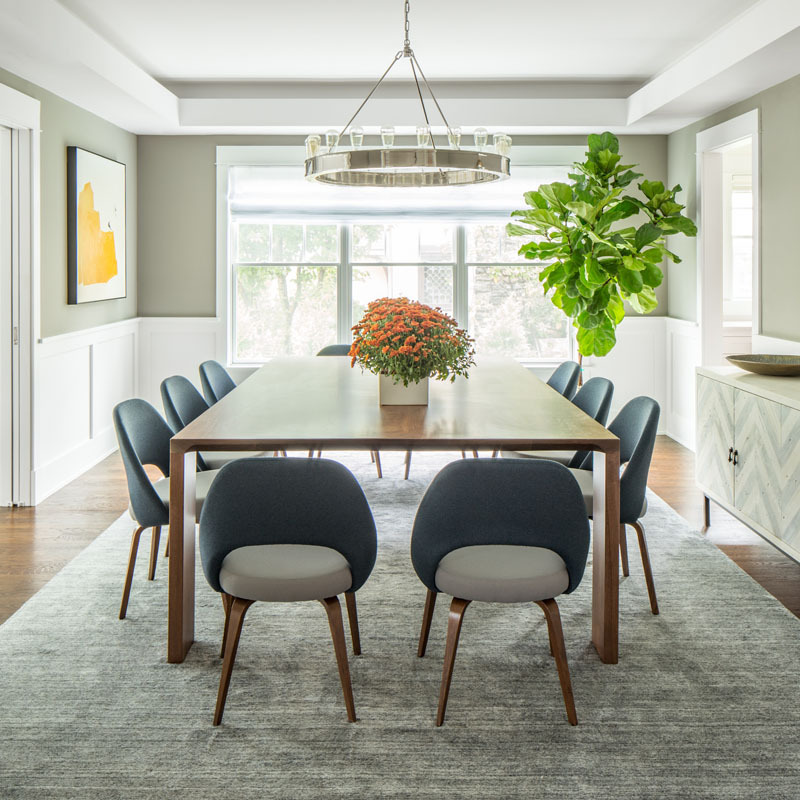 From chic bohemian lofts to elegant and traditional estates, together they’ve cemented their position as one of the best interior designers in the region with projects covering a wide variety of locations including New York City, The Hamptons, New Canaan, Greenwich, Salisbury, Martha’s Vineyard, and Nantucket. Anna Winter, a client of this interior designer NYC firm, said of the their interiors: “Each and every interior here embodies a real sense of personal charm; these are homes whose high style comes from a very human-scaled sense of warmth and joy.” Their designs have been featured in Architectural Digest, Elle Decor, The World of Interiors, Vogue, Town and Country, House Beautiful, Luxe, Domino, Oprah, The New York Times, and the Wall Street Journal as the best interior designers of their generation. Recognized as one of the best interior designers, Vicente Wolf has been transforming residential and commercial spaces in New York City for over three decades. The designer even recently launched his own furniture design studio, VW Home by Vicente Wolf. 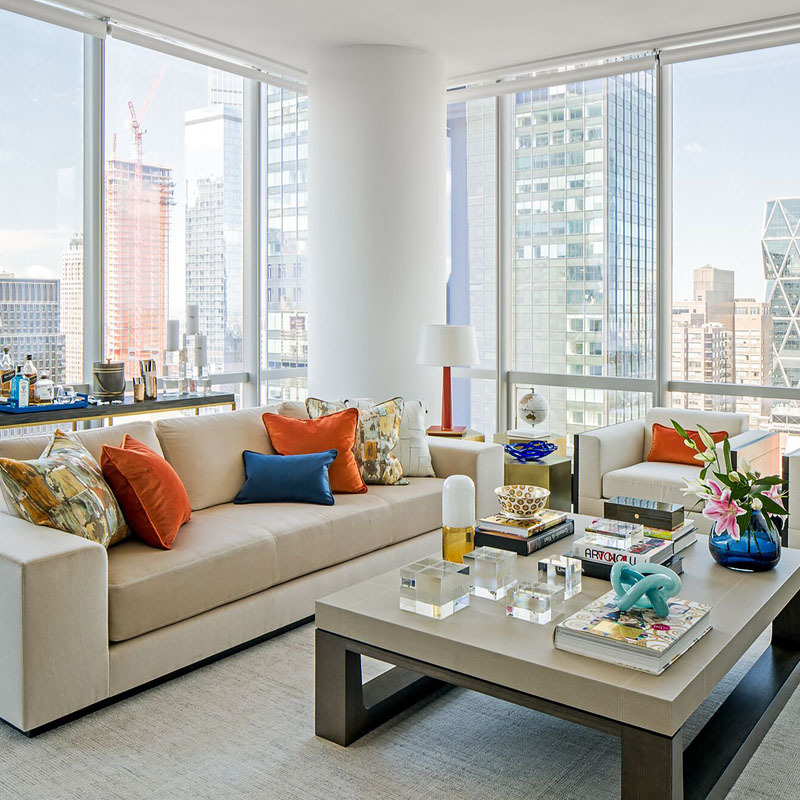 From residential spaces in Connecticut, to townhouses in New York City, the interior designers at his namesake firm are known for a wide range of luxury design styles. Wolf and his interior designers have been featured in New York Cottages & Gardens, New York Spaces, Architectural Digest, Victoria Magazine, New York Magazine, House Beautiful, Casa Vogue, and Hamptons Cottages & Gardens. With an eye for contemporary designs that reference and encompass aspects of fine art, Mark Cunningham and his team of interior designers are renowned for their sophisticated and unique luxury design projects and are frequently referred to as the best interior designers of their time. Cunningham worked as a creative executive at Ralph Lauren for over 15 years before departing to start his eponymous design firm. From luxury apartments at 50 United Nations Plaza to country estates on Long Island, the breadth and range of Cunningham’s designs knows no bounds. He is frequently featured as a top interior designer NYC on Architectural Digest’s AD 100 list, and his designs have also been featured in The New York Times Style Magazine, Vogue, Elle Decor, and Harper’s Bazaar. Celebrated for creating functional, livable spaces with timeless relevance that include the use of high-quality materials and sophisticated color schemes, the accomplished interior decorators at Thad Hayes have a rock-solid portfolio that highlights their position as on of the best New York interior design firms. They continue to be a major force in the design community with their often elegant, luxurious, and daring designs. 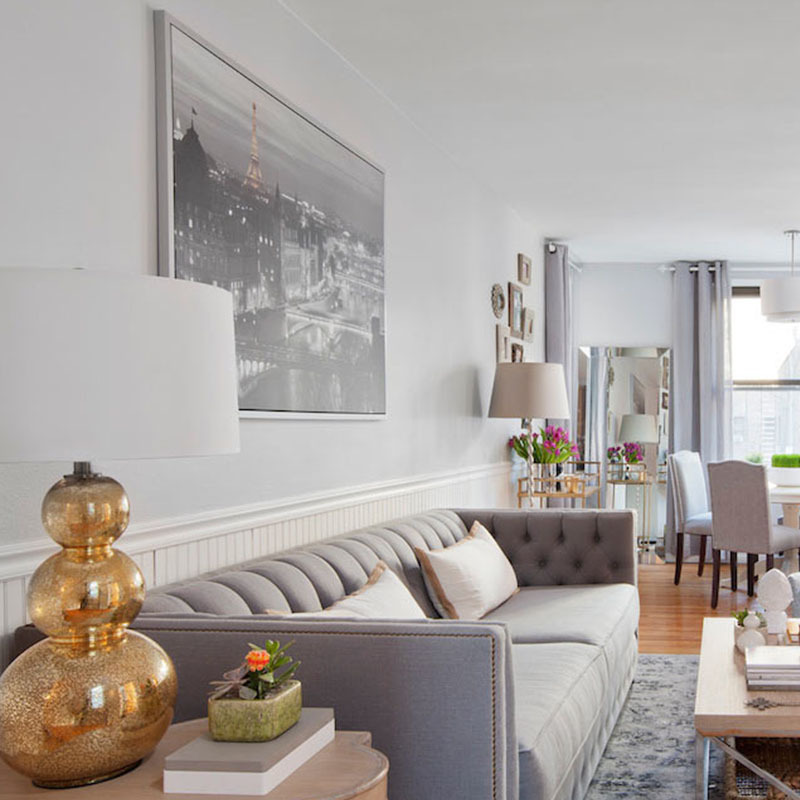 When looking for affordable interior designers NYC, it’s essential that their portfolio not only displays work focused on functionality, but also beauty as a personal level of good taste will keep your space from looking timely while appearing perfectly executed around timeless style. When on the hunt for an interior designer New York, it’s essential that their work illustrates spaces that will age wonderfully with the times ahead. With a bright, colorful, and bold sense of style, Shawn Henderson is an entirely unique interior designer. 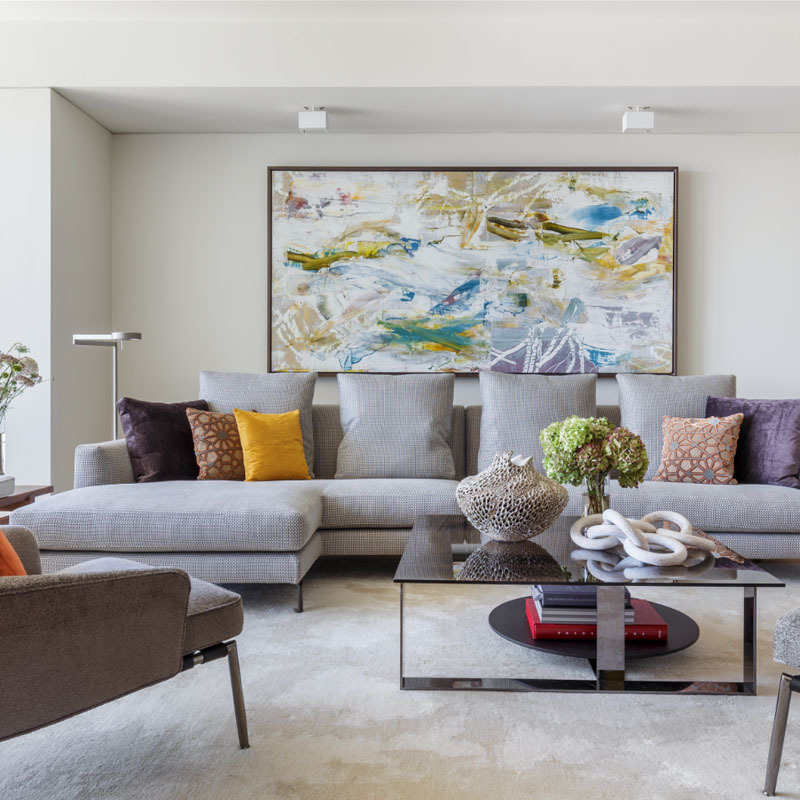 From homes in the West Village, to mid-century modern ski retreats in Aspen, Henderson believes that designs should never focus on a single object or color, but rather create a compelling and textured space that feels cohesive. 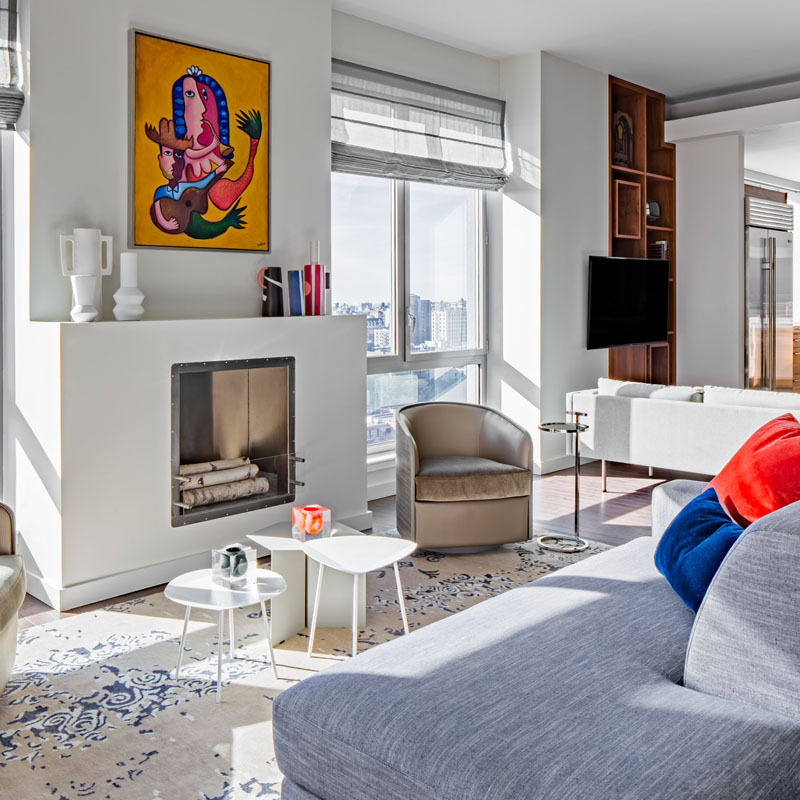 Based in New York City, Henderson is ranked as one of the best interior designers nationwide as interior decorators who can tackle just about any project with verve + vigor. 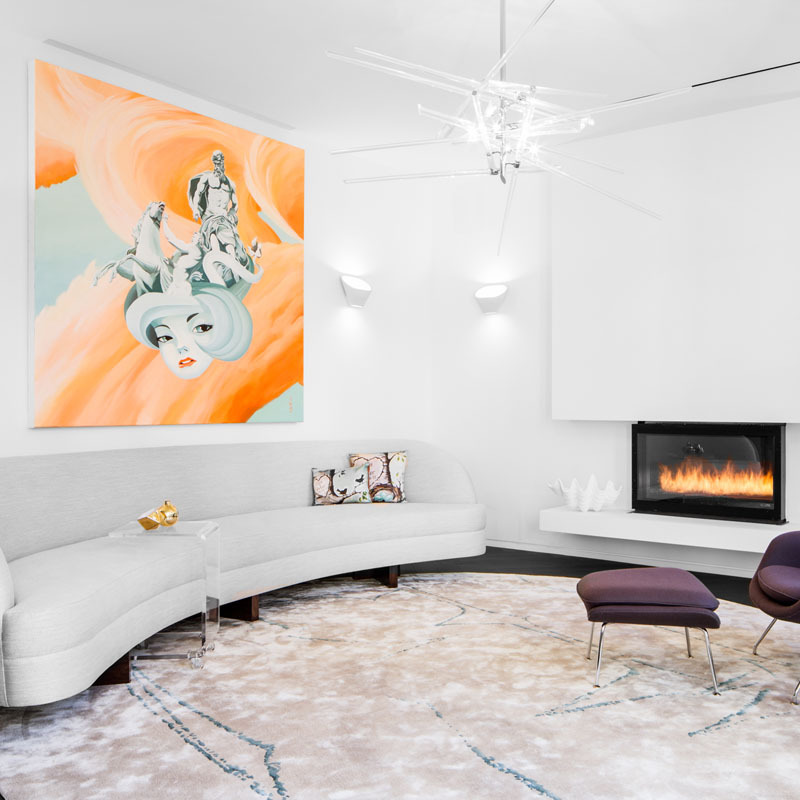 The interior designers behind this firm’s designs have been featured in Architectural Digest, Veranda, Elle Decor, Luxe, House Beautiful, The New York Times and NY Spaces as interior designers NYC to watch and take note of. Thom Filicia launched his own interior design firm with the mission of creating highly modern yet exquisitely traditional homes and spaces. His interior decorators at hisfirm have created a wide variety of residential spaces, and has designed commercial spaces for W Hotels and Rosewood Hotels & Resorts. Recently, Filicia opened his own design studio, Sedgwick & Brattle, which exclusively produces home wares and curates vintage pieces for the Thom Filicia Home Collection. As is often the case with the best interior designers,Felicia is also the author of two books, including Thom Filicia Style and American Beauty: Renovating & Decorating a Beloved Retreat. 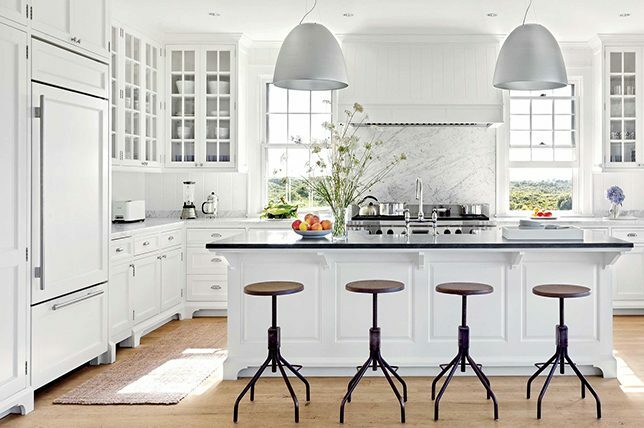 His designs have been featured in a variety of publications, including Architectural Digest, Elle Decor, House Beautiful, Huffington Post, Wall Street Journal, Design NJ, and the Washington Post. 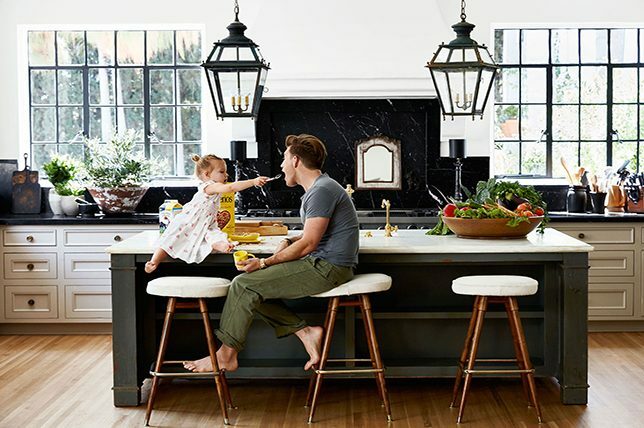 When interior designers Jamie Drake and Caleb Anderson decided to form their firm Drake and Anderson, we knew they would be creating something special as the best interior designers who consider design highlights of the past as much as they with what’s new. From clients such as Madonna to Michael Bloomberg, Jamie Drake is one of the most widely recognized faces in the world of interior designs. Caleb Anderson, a former protege of Drake and a rising design star, represents a new wave of interior designers that are forging an uncharted path for the field by integrating cutting-edge designs with a deep historical knowledge of interiors. 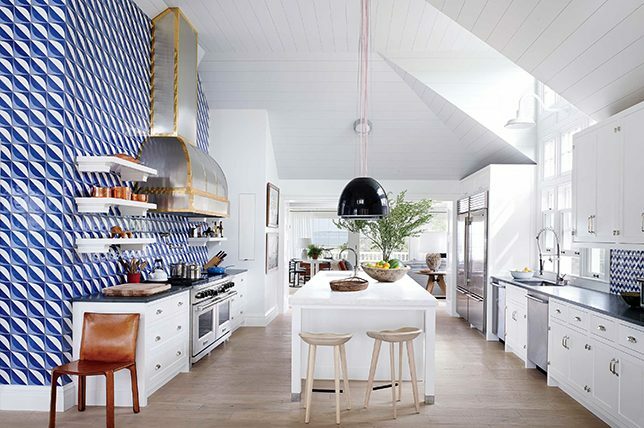 In addition to frequently being featured in Architectural Digest’s AD100 list, the interior decorators have also been hearalded in House Beautiful, Cottages & Gardens, and Lonny. Creating beautifully realized, open, and charming spaces since 1975, Gomez remains one of the top New York interior design firms for good reason. 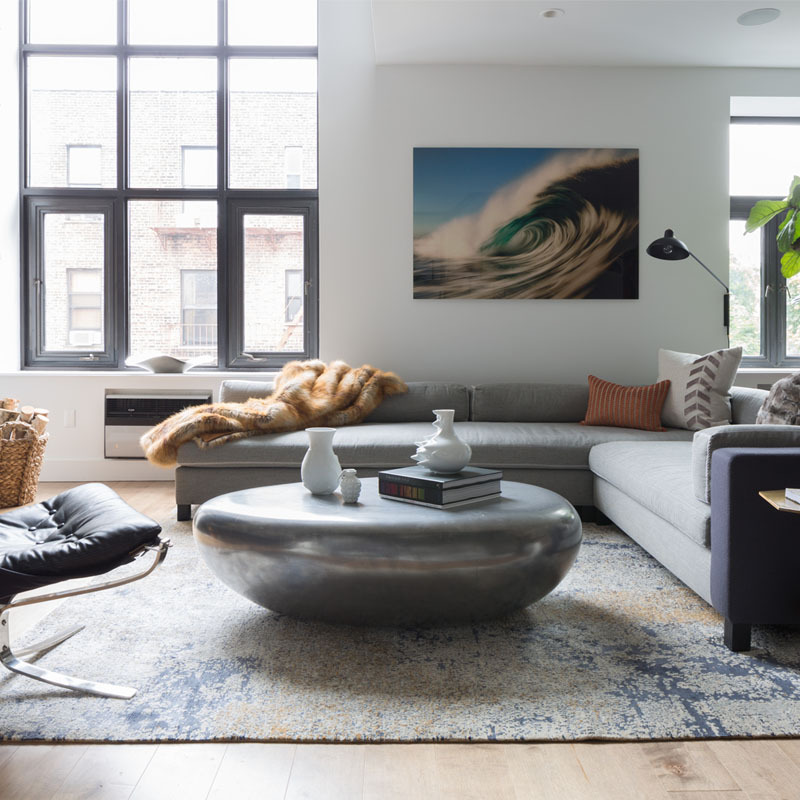 Practical, functional, and highly stylized, they’re probably one of the best interior designer New York firms for homes that have a lived-in, comfortable, yet pulled together quality. Though your budget may not be able to extend itself for the best of the best interior design firms, when looking for affordable interior designers NYC, look for decorators that can produce similar results no matter what the scale of your project may be. As one of America’s most widely-recognized interior designers, Jeffrey Bilhuber brings over thirty years of experience to his eclectic design schemes. Bilhuber is the author of four books, including Jeffrey Bilhuber’s Design Basics, Defining Luxury: The Qualities of Life at Home, The Way of Home: Reflections of American Beauty, and American Master: Notes on Style and Substance. Last year he launched the Heritage Home Group, which will include a signature collection of furniture pieces, lighting and accessories. Huber’s designs have also been featured in a wide variety of publications including Architectural Digest, House Beautiful, Elle Décor, and Vogue as interior decorators to watch. Just like every aspect of life in New York City, there are interior designers priced to meet every budget, high + low. From the best interior designers certain to rack up a 5+ figure design fee to affordable interior designers NYC, it’s all about working with the best talent you can afford.